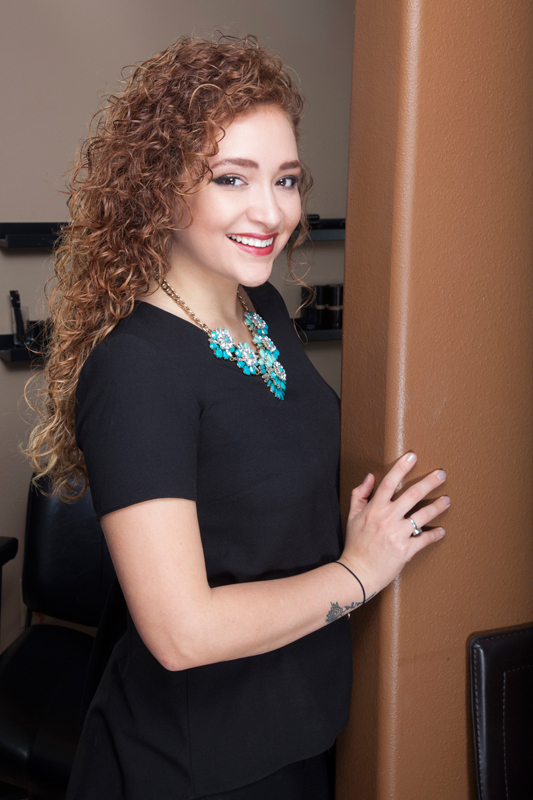 The Mitchell Wade Salon was Alena's first job as a freshman in high school. Since then she has received more than five years of experience in Hospitality, and uses that to her advantage while working the front desk of the salon. Alena is a Hagerty High School alumn, and she's continuing her education part time at Valencia College.